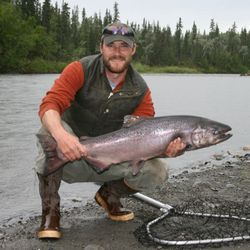 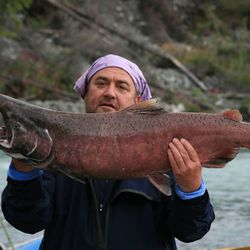 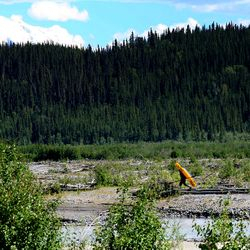 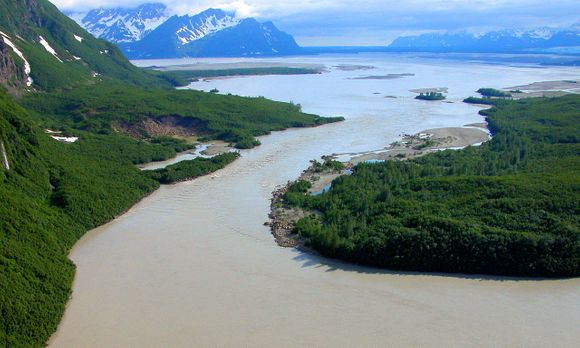 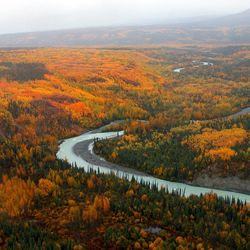 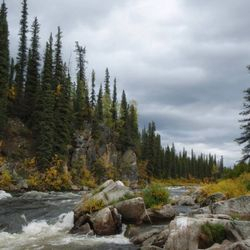 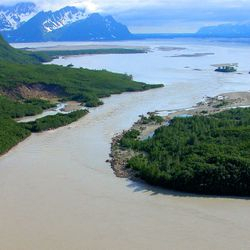 Gakona Alaska and its surrounding rivers are home to world class King Salmon, Sockeye Salmon and Rainbow Trout fishing, as well as some of the world’s most stunning landscapes. 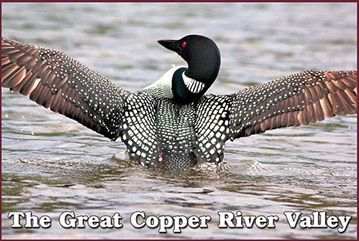 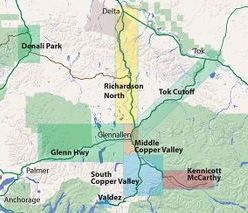 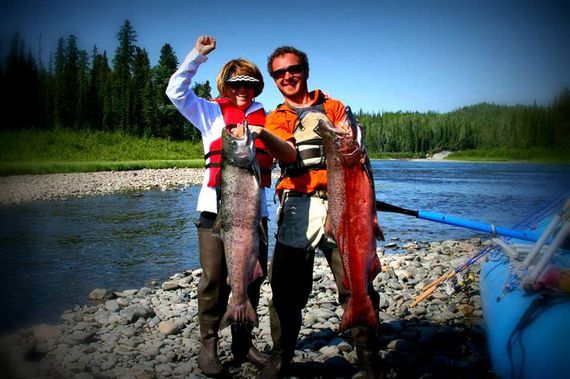 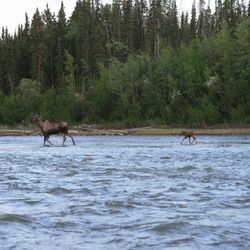 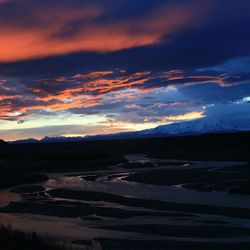 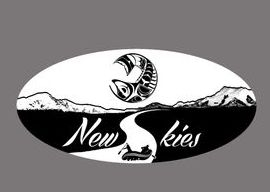 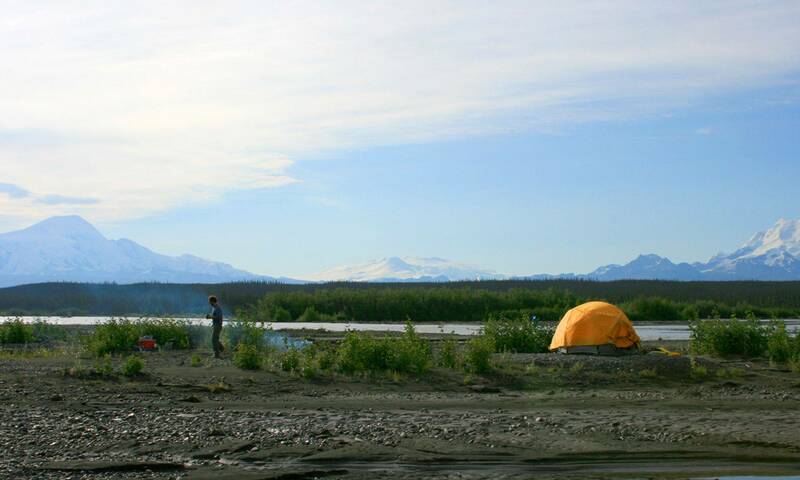 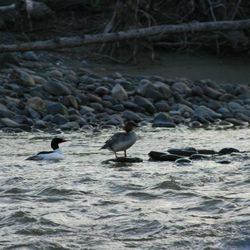 New Skies offers guided fishing trips and scenic river tours along the Copper River, Gulkana River and Klutina River. 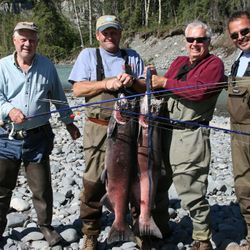 With over 18 years of guiding experience in 10 states and 3 different countries, we have the experience you can trust and an intimate knowledge of our area to ensure the best trip possible. 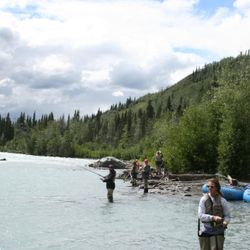 New Skies offers professionally-guided scenic rafting trips and fishing tours on some of the most beautiful rivers in Alaska.